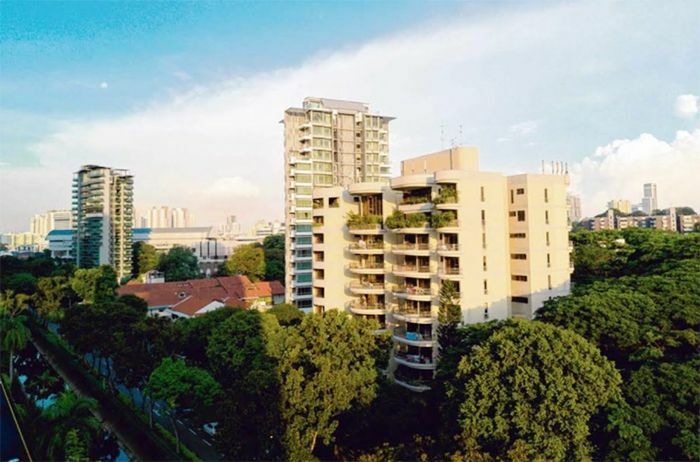 A subsidiary of Bukit Sembawang Estates has successfully acquired the 32-unit Makeway View for S$168 million or S$1,626 psf ppr, which includes estimated development charges of around S$21.26 million. 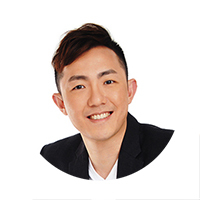 This is, in fact, Bukit Sembawang’s 2nd acquisition within just days – after the Katong Park Towers en bloc for S$345 million. Owners are expected to receive a gross payout of between S$3.86 million to as much as $10.74 millions from the Makeway View en bloc. Constructed back in the 1980s, the 10-storey freehold project is located along Kampang Java Road and within close proximity to the Newton MRT Interchange Station. On top of that, it is also located close to Newton Food Centre and top educational institutes such as St Joseph’s Institution Junior and Anglo-Chinese School Junior. The Makeway View en bloc site has a land area of around 41,582 square feet and a 2.8 gross plot ratio. It has the potential to be redeveloped into a brand new high-rise residential apartment and the future new launch can yield around 154 private homes (at an average size of 70 square metres). According to the marketing agent for the Makeway View en bloc, residents are likely to enjoy unblocked 180-degree views of the surrounding lush greenery and city views.